Tronox’s titanium dioxide pigment is used in numerous everyday products including paint and coatings, plastics, and hundreds of other consumer items. 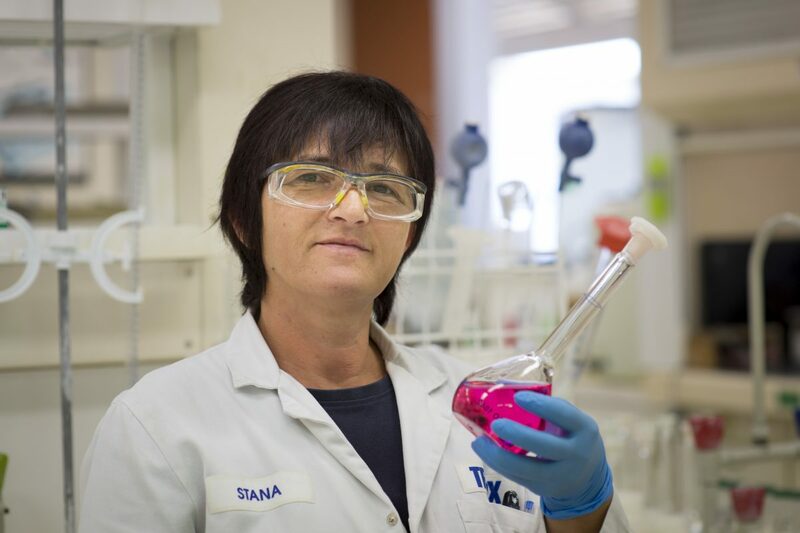 Lab analyst Stana Imamovic preparing solution in a lab at the Kwinana pigment plant. 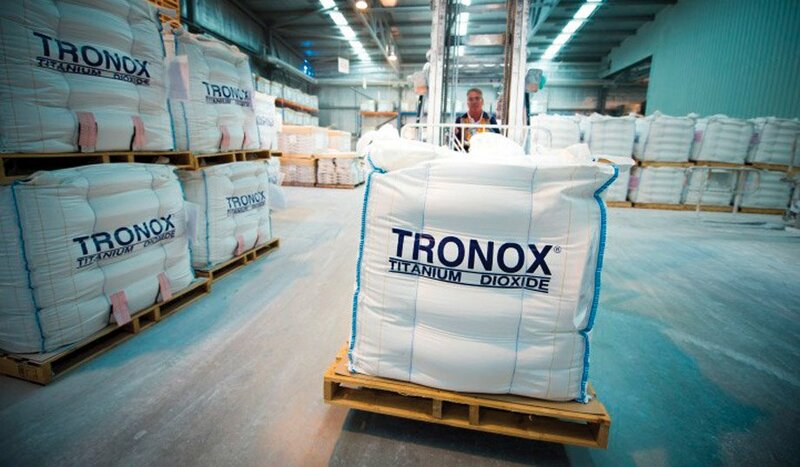 Tronox’s Botlek plant in the Netherlands produces titanium dioxide pigment using the company’s proprietary chloride process, with an annual capacity of 90,000 metric tons per year. 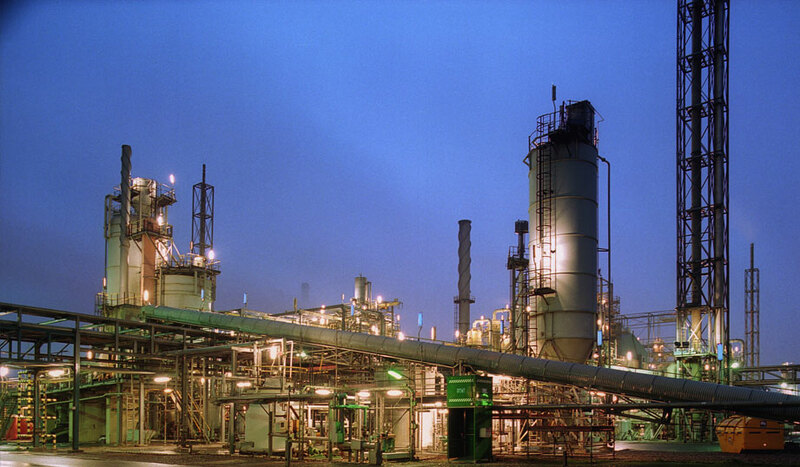 Tjalling Raukema is a process engineer at Tronox’s Botlek plant in the Netherlands. 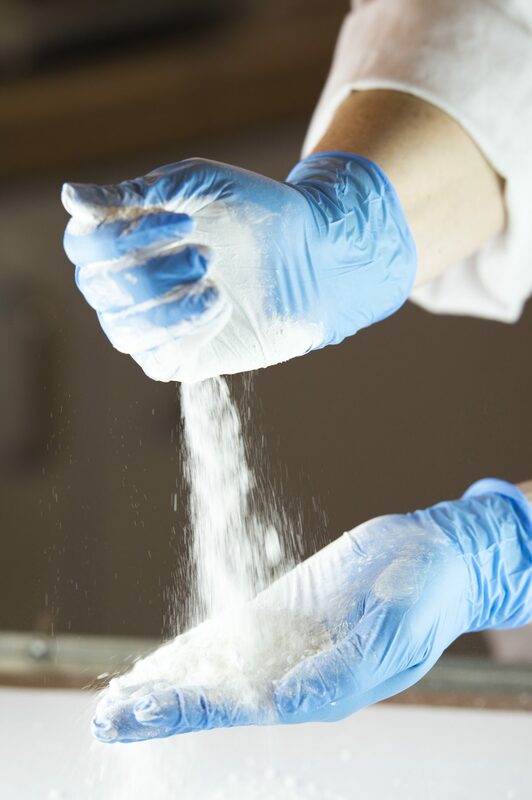 This plant produces titanium dioxide pigment using the company’s proprietary chloride process, with an annual capacity of 90,000 metric tons at year-end 2010. 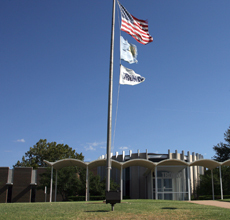 The scientists at Tronox’s Research and Development Center in Oklahoma City work closely with the company’s plants and worldwide technical sales service teams to develop new pigment grades that meet customers’ increasingly stringent technical requirements and also address their future needs. 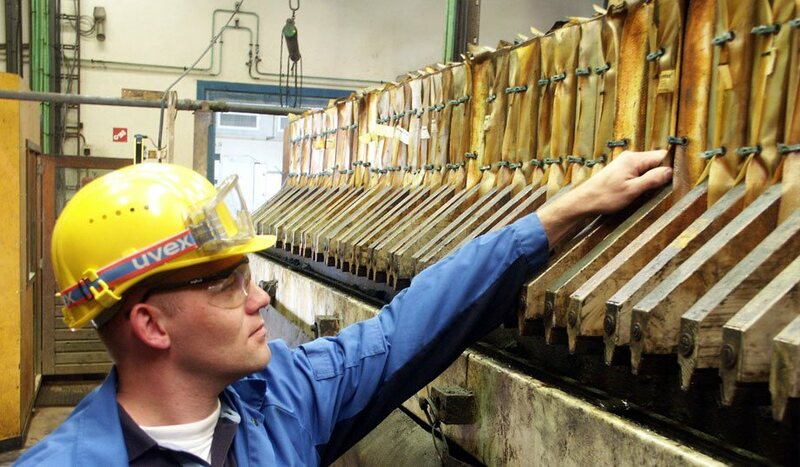 Packing bulk bags into warehouse.